<span id="selection-marker-1" class="redactor-selection-marker"></span> When you seek veterinary care you should expect superior care and excellent service. County Animal Hospital in New City NY has assembled an expert team of veterinary professionals to bring you the best possible healthcare for your pet. We have a modern veterinary facility which is clean, comfortable, and efficient. Call (845) 634-4607 to schedule an appointment and we will find a time that is convenient for you. Young adult pets should have annual physical examinations. Robert J. Weiner VMD ABVP and Susan Rothstein DVM will examine your pet from head to tail. 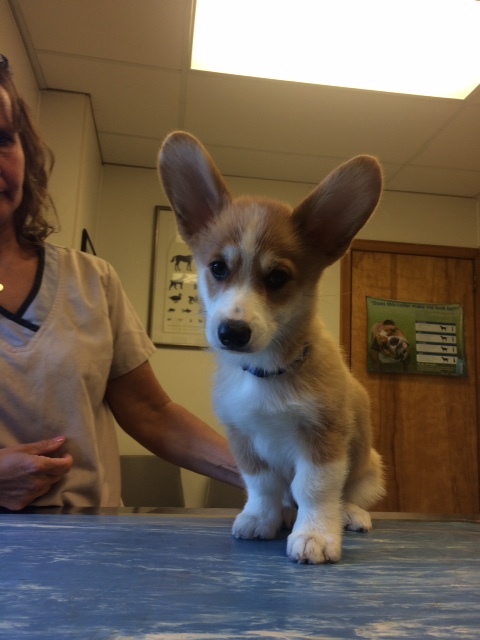 Puppies and kittens need a series of examinations and immunizations over the first 4 months of life. Geriatric patients should be seen at least twice yearly. Bring in any medical history you have of your pet when you come to our vet clinic. It is helpful to keep a journal of your pet's health throughout his or her life, including any changes in behavior. Tell us everything that you think will be important.